Join USA Cares and Four Rivers Harley-Davidson for a patriotic Flags Ride through beautiful western Kentucky! 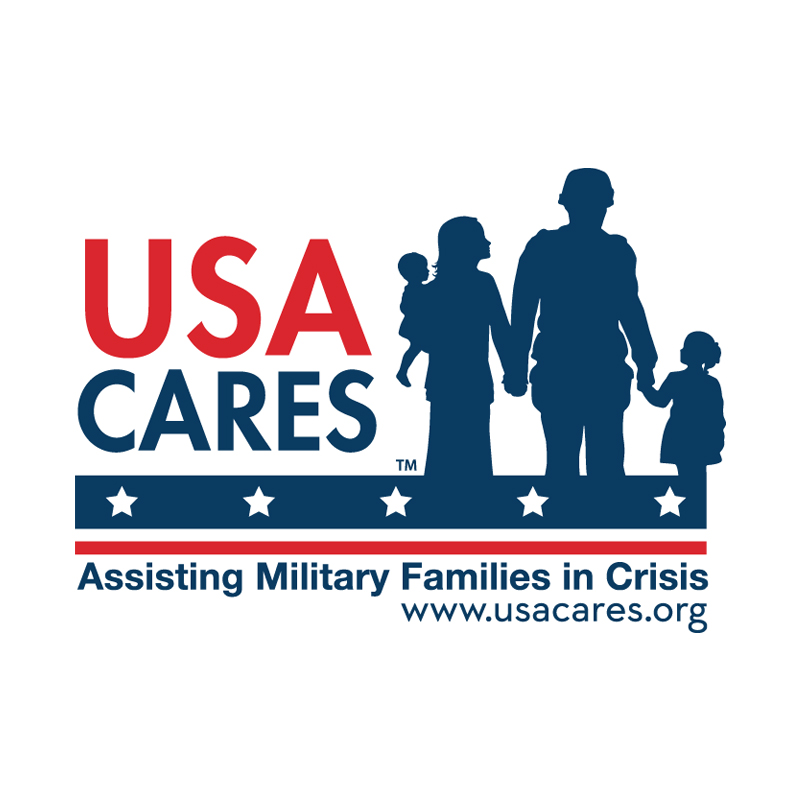 The Flags Ride for USA Cares - Paducah kicks off on Saturday, May 18, 2019 at Four Rivers Harley-Davidson, located at 3005 Old Husbands Road in Paducah, KY 42003. Registration begins at 9:00 am central time, with kickstands up at 11:00 am. 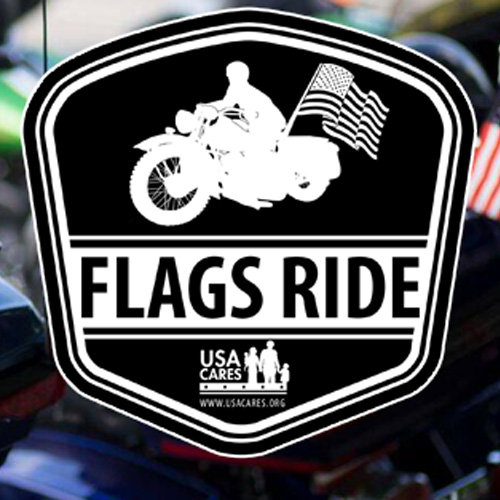 Riders can register for the Flags Ride in person at Four Rivers Harley-Davidson or online at http://bit.ly/flagsridepaducah19. *Please note: The t-shirts included with registration are event-specific shirts; the Grunt Style shirts can be purchased separately. Be sure to stick around after the ride for entertainment, prizes and more! Plus, the new USA Cares Flags Ride t-shirt designed in collaboration with veteran-owned apparel company Grunt Style will be available for purchase on-site during the event. For additional event information & sponsorship opportunities, contact Kelli Oakley at 859-433-6495 or at [email protected] .